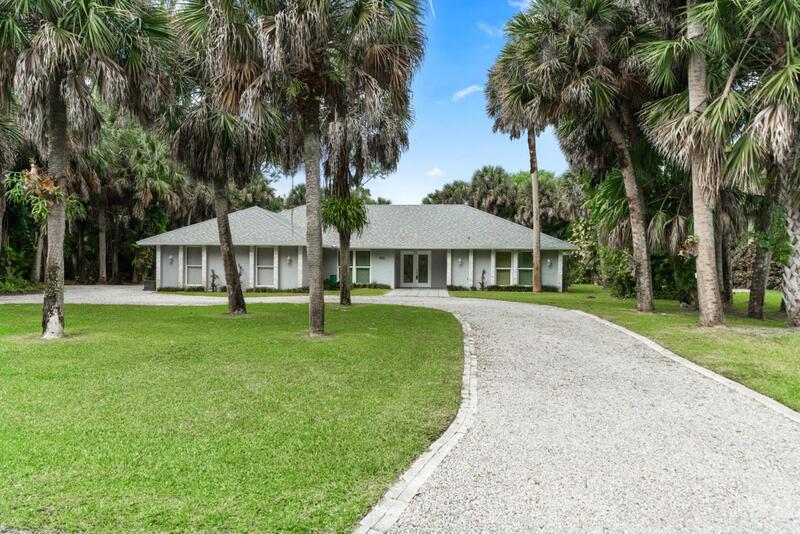 Serene private oasis on a secluded landscaped acre. great schools, theaters, international airport, multiple trains, downtown West Palm Beach and beach. Elegant and spacious. Tastefully remodeled, split bedroom with grand entry and circular driveway. Minutes to major highways, malls, great schools, restaurants, theaters, international airport, multiple trains, downtown West Palm Beach and beaches.